Ashbrooke Homes is a UK company that specialises in the construction of quality timber frame homes. At the heart of this Somerset business is Byron Kneeshaw, a carpenter and joiner whose individual skills are complimented by over 65 years of family experience in crafting timber products. This extensive knowledge, combined with an attention to detail and excellent customer care, ensures professional results without compromise. If you are an individual with a self-build project or a developer wanting to diversify into timber frame homes then contact us now. Ashbrooke homes has designed and built timber frame homes for customers throughout Somerset, Devon, Cornwall, Dorset, Wiltshire and Gloucestershire. Timber frame is the core of our business and we specialise in the design and build of bespoke timber frame homes. Please contact us to find out how we can make your self-build ideas a reality. As well as building the timber frame superstructure we offer full turnkey packages to suit all budgets and requirements. For more information please contact us to discuss your project. 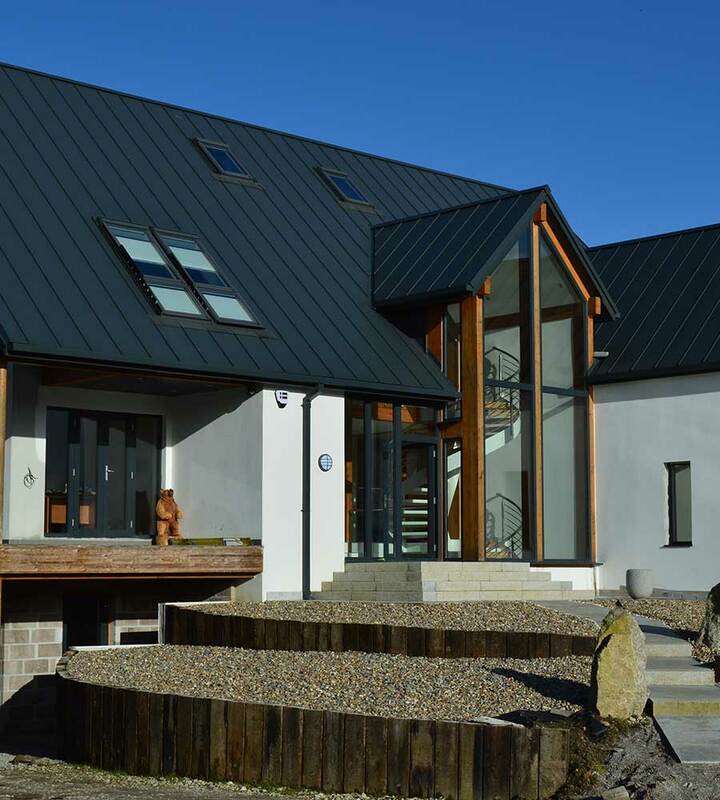 For anyone wanting to be more involved in their project, we provide a watertight and secure building so you can customise the home of your dreams. Please contact us to find out more about this service. We take pride in our product and service to produce the perfect timber frame solution. A wide range of construction services are offered to span the entire lifespan of a building project and we are positive a solution can be found to meet your needs, and exceed your expectations. One of a pair of houses located in Stoke St Mary near Taunton that were supplied to a local developer. 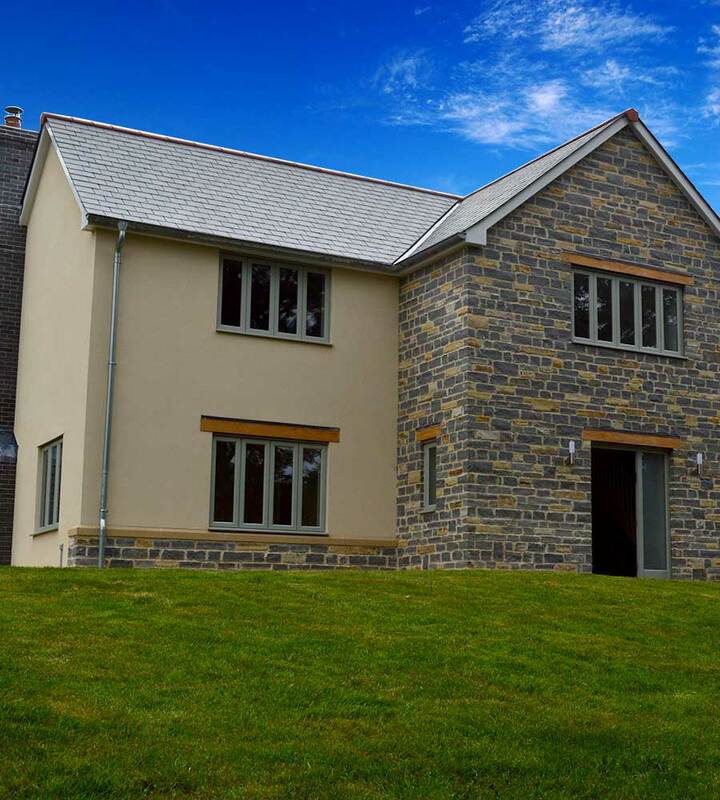 The blue Lias stone with cream render compliment this country home. 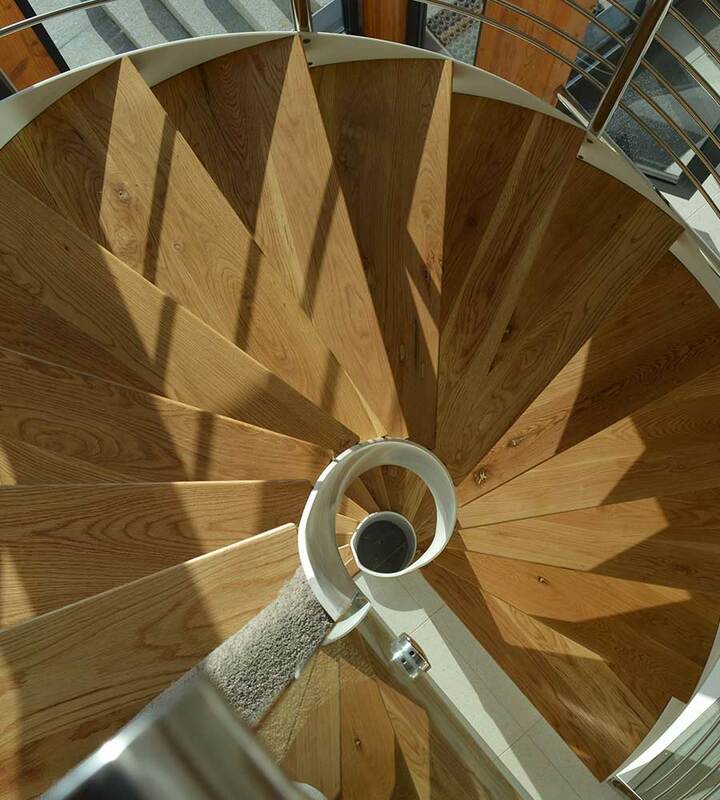 We design and build bespoke staircases that give your home that 'something a little bit special’. 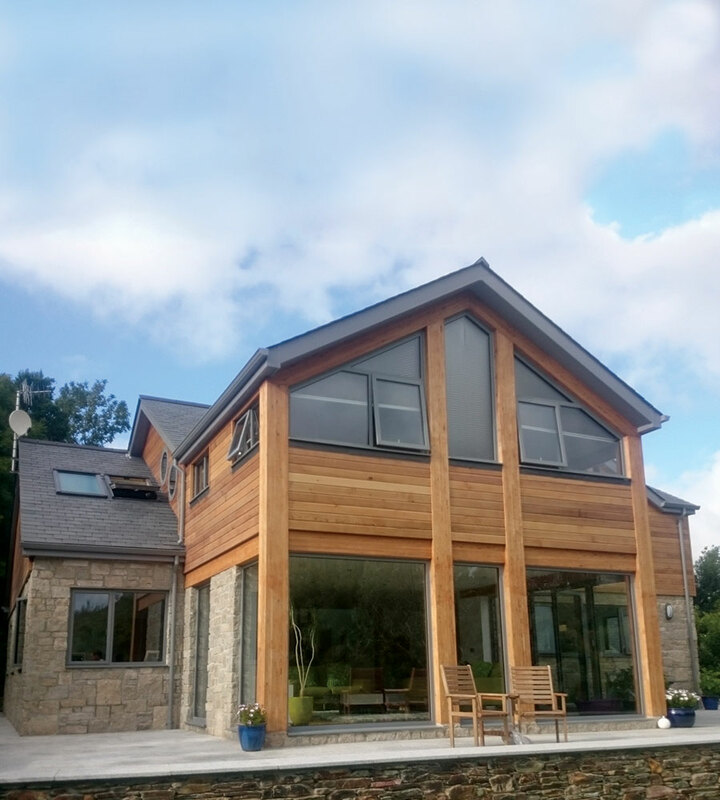 A beautiful house built in Cornwall using Larch glulam, cedar cladding and granite stone facade. One of the original houses we built. Ultra modern with contrasting roof and walls to really make a statement. A very traditional house erected in seven working days near Taunton for a local developer. 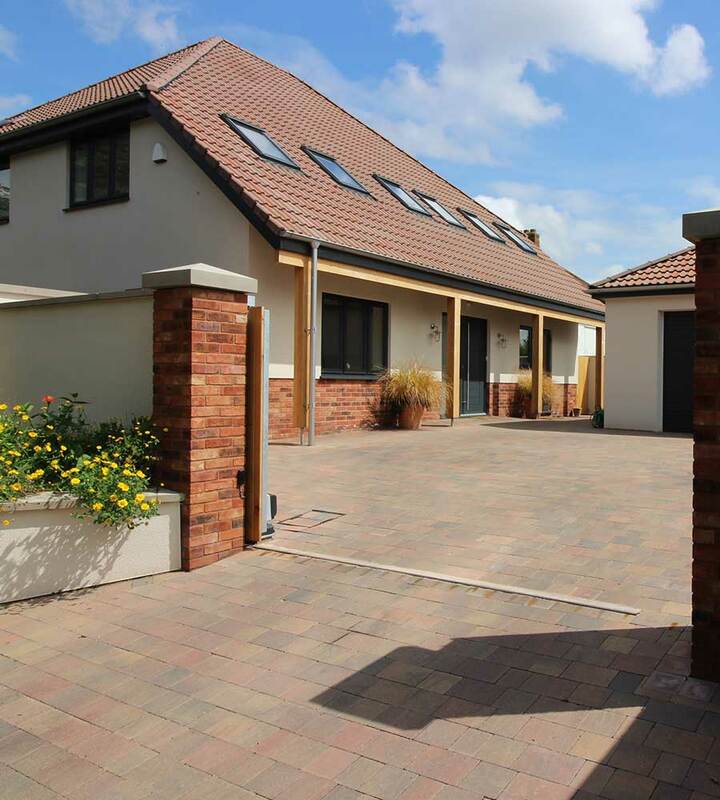 Built in Taunton, this full turnkey package exceeded all our client's expectations. 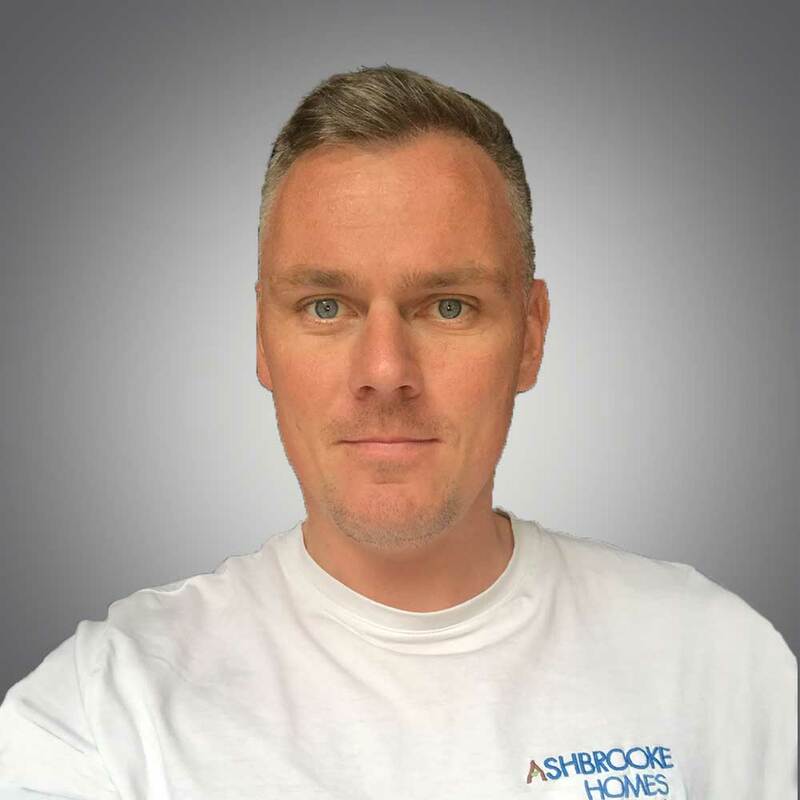 We have worked with Ashbrooke over the last 5 years. They are a professional, reliable team that delivers every time. Good reliable service. Would highly recommend. Byrons knowledge of timber frame is second to none and his team of carpenters were a pleasure to work with. 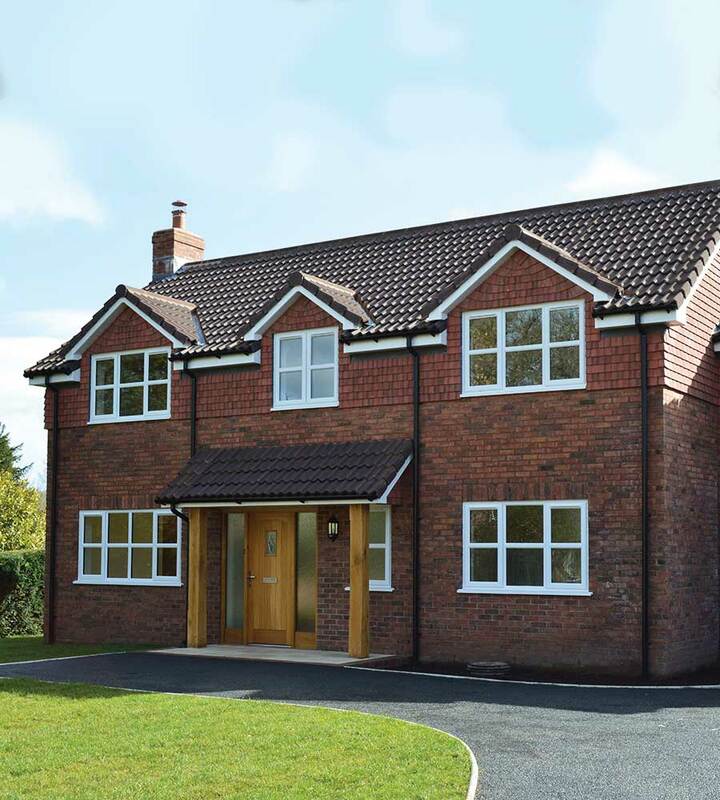 Ashbrooke Homes provide an excellent service and we have used them for several projects. Repeat customer. Great service. Great team. I loved every minute of the build with Ashbrooke Homes and I highly recommend them. An absolute pleasure to work with. Ashbrooke Homes made our self build a dream come true. 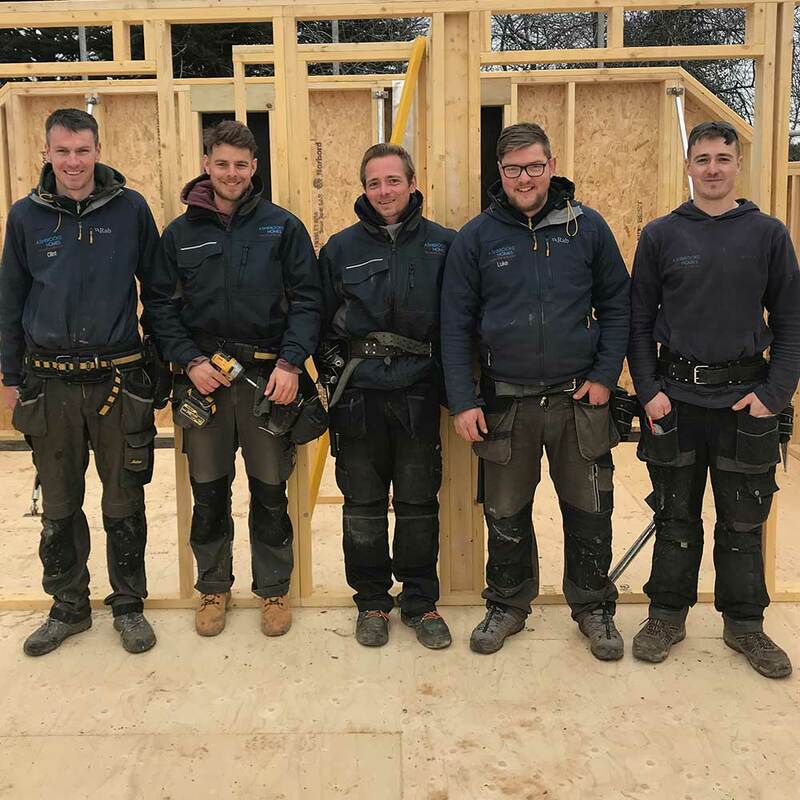 Great reliable team with a wealth of knowledge in the timber frame industry. 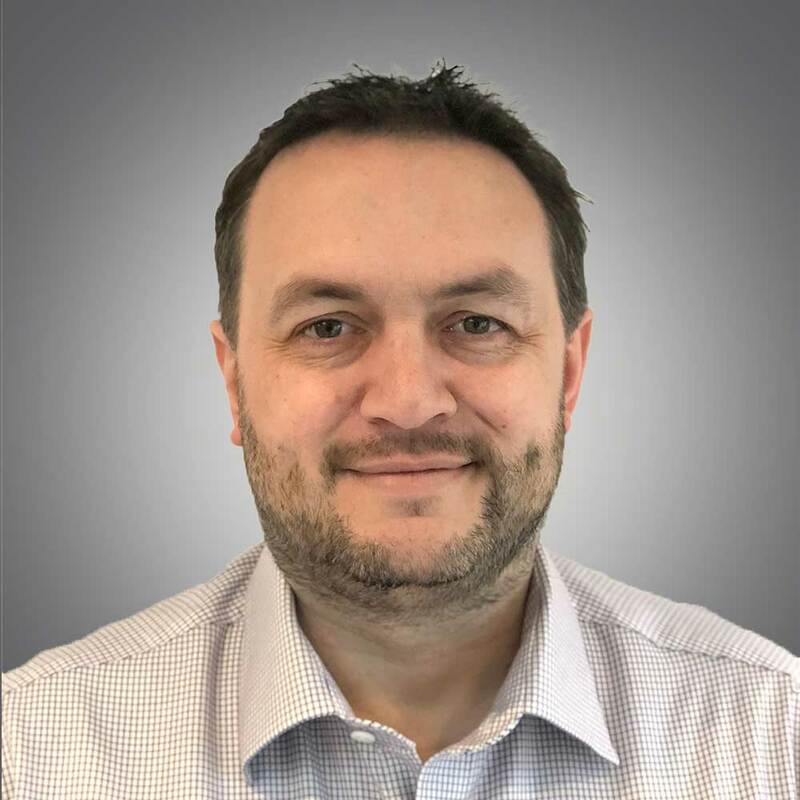 We have worked with Byron on several of our projects and all have been a success. Good reliable team with a great eye for detail. To discover more about our timber frame homes or to arrange a meeting, please use the contact form or call us now.